Home improvement salespersons (HIS) who represent licensed contractors when selling goods and services soon will only have to register once with CSLB. 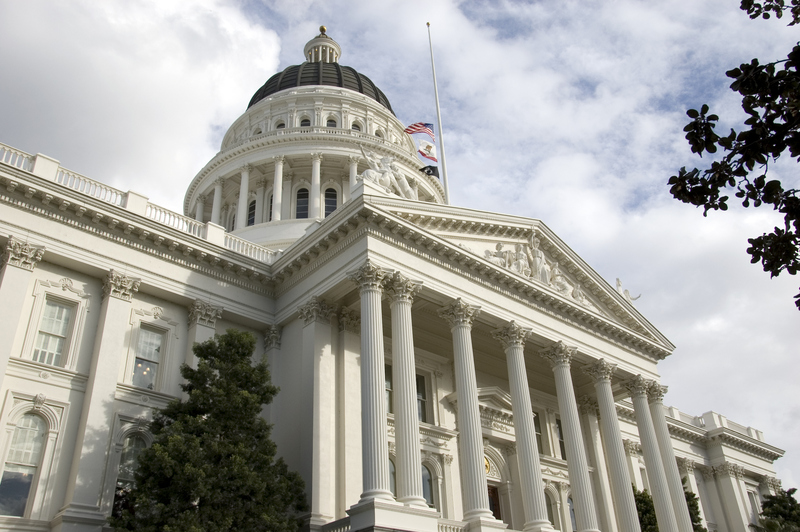 Governor Edmund G. Brown Jr. has signed Senate Bill 561 into law, simplifying the HIS registration process to a single registration while still allowing salespeople to represent multiple employers. Three other bills that impact contractors were passed by the Legislature during the 2014-15 session, and are on the Governor's desk. He has until October 11 to take action on SB 119, SB 467 and SB 560. SB 561 removes the current requirement that an HIS register separately with CSLB for each contractor that employs them, beginning January 1, 2016.
Business and Professions Code section 7153 requires that anyone who solicits, sells, negotiates, or executes home improvement contracts for a licensed contractor outside of the contractor's normal place of business must register with CSLB as an HIS. SB 561, authored by Sen. Bill Monning (D-Carmel) and sponsored by CSLB, will simplify and quicken the registration process in response to the rapid growth in the number of HIS applications, particularly for employees who work in the solar industry. CSLB received more than 1,000 HIS applications per month in fiscal year 2014-15, which represents more than an 80 percent jump compared to the average for the previous three years. Provide that registrations will be valid for two years from the month of issue. CSLB staff is already at work putting systems in place for the new registration process. More information will be available in the coming weeks on CSLB's website. SB 119, the "Safe Dig Act," would create a California Underground Facilities Safe Excavation Advisory Committee under CSLB's purview to investigate damages to underground installations during excavations, and violations of pre-dig notification requirements. The bill is sponsored by Sen. Jerry Hill, D-San Mateo. The committee would develop standards related to safe excavation procedures, investigate reported violations of dig requirements, and coordinate education and outreach activities. CSLB would appoint three of the 11 members of the committee. CSLB, utility companies, and contractor groups worked to refine the bill. SB 467 (Hill) would extend CSLB's "sunset date," an action that essentially allows CSLB to continue operations until 2020. The bill also would eliminate the requirement that contractor applicants prove they have $2,500 in working capital as a condition of obtaining a license, but would raise the amount of the contractor bond that licensees must post from $12,500 to $15,000. SB 560 (Monning), also sponsored by CSLB, would allow CSLB enforcement representatives (ERs) to issue a Notice to Appear (NTA) in a superior court to an unlicensed contractor for failure to carry valid and current workers' compensation (WC) insurance. ERs can cite individuals for contracting without a license, but not those found without a required WC insurance policy. Currently, only district attorney offices can issue WC citations.